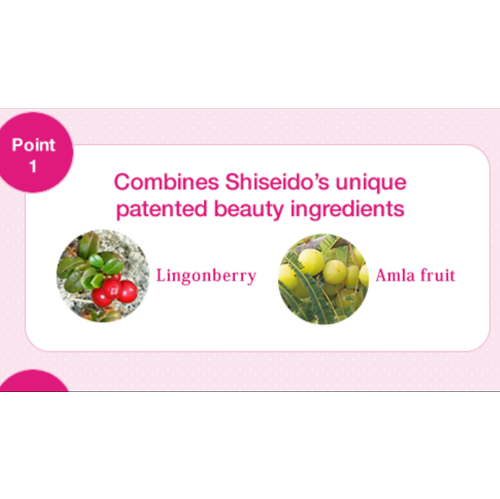 Smoothie type collagen that easily supports your firm and elastic beauty . 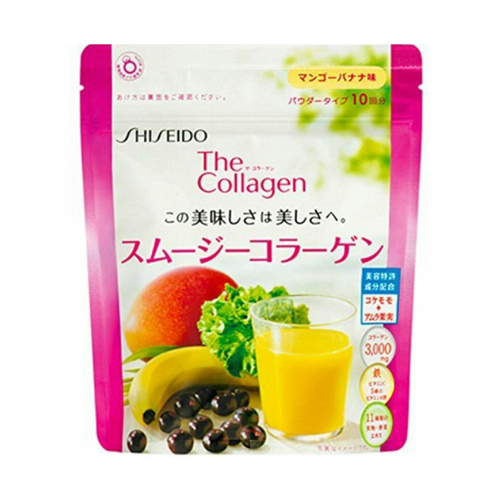 Start a beautiful day with this smoothie-type collagen supplement. 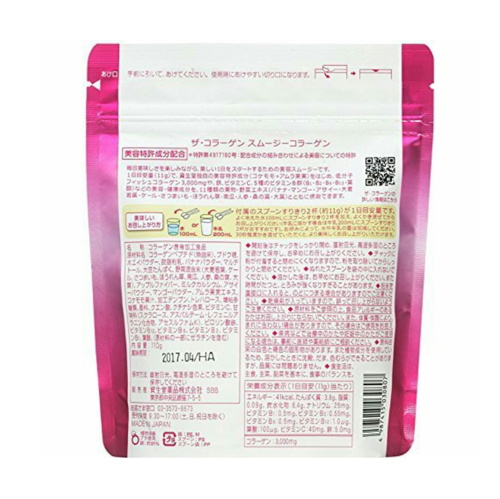 (How to prepare) Measure two spoons,included in the package ,and mix it well with the 100ml of cold water for about 30 seconds. *Same amount will do for 200ml of milk.